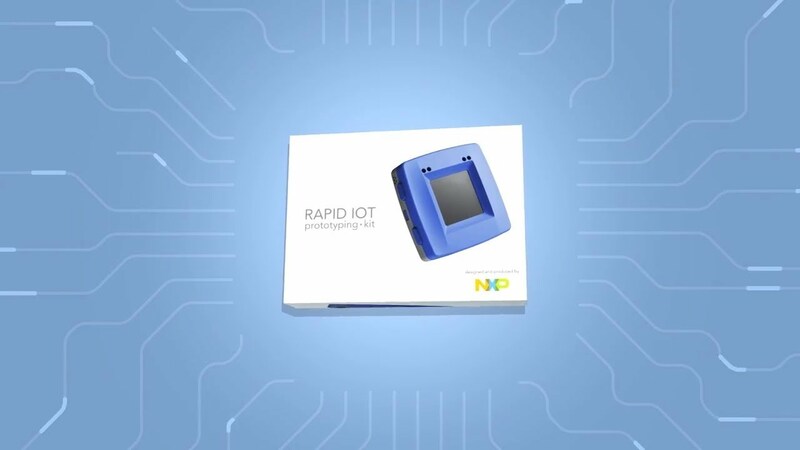 The Rapid IoT Kit accelerates the three phases of a typical PoC development to help even non-traditional technology innovators take an IoT idea to PoC quickly and easily. It combines optimized hardware design and trusted security with pre-programmed applications that help get users up and running within minutes of opening the box. The kit is extendable through a docking station and the MikroElektronika Click board™ range to create a virtually limitless number of applications. The Rapid IoT prototyping kit’s drag-and-drop style GUI-based programming from Atmosphere IoT allows innovators to easily create their applications, even without embedded coding experience. Students and hobbyists, developers, platform providers, and engineers at start-ups or large enterprises can benefit from the reduced design time its user-friendly development environment provides.